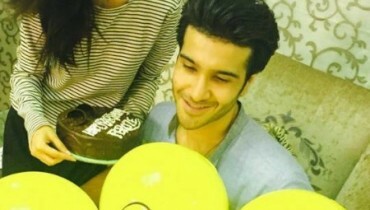 Noor Khan is a Pakistani TV Actor and Model. She was born in Madina, Saudi Arabia. 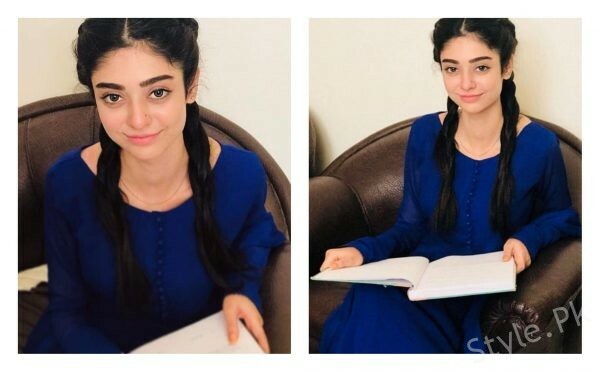 She joined Drama Industry in 2016. 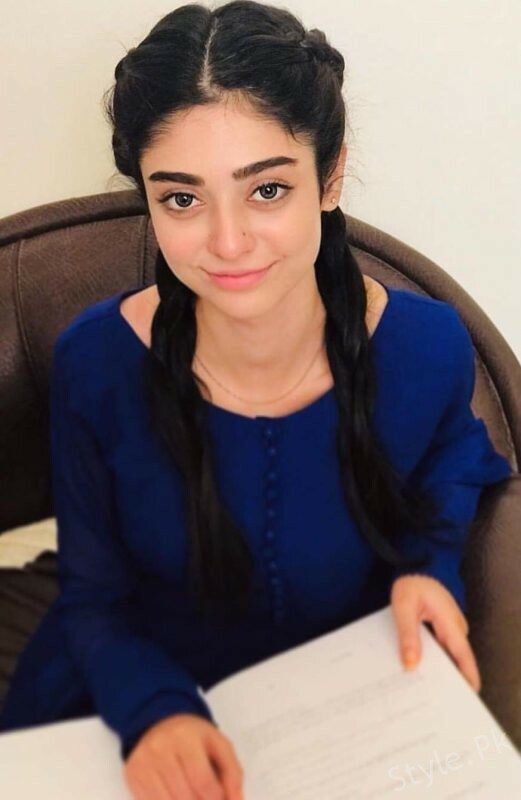 She has two sisters Sarah Khan, who is another famous television actor. She is notable for her work in a telefilm ‘Noor’ and for her work in a show ‘Tere Liye’. 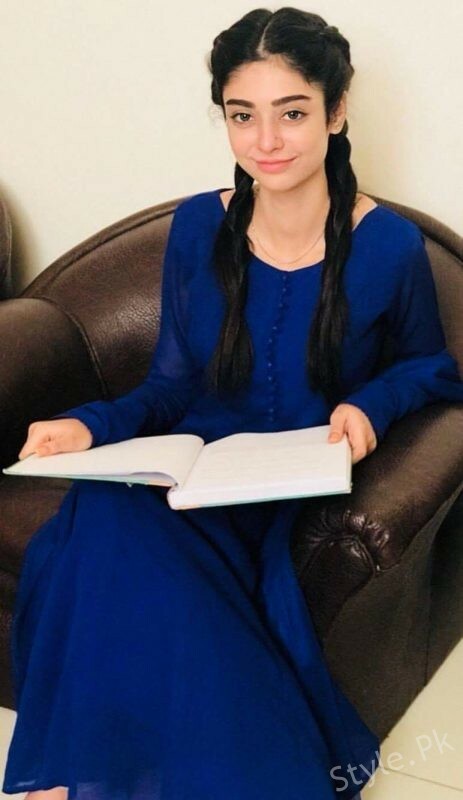 Noor Khan has acted in many hit TV serials of different channels including ‘Khidmat Guzar’ of A Plus Entertainment, ‘Tau Dil Ka Kya Hua’, ‘Preet Na Kariyo Koi’ and ‘Saya e Dewar Bhi Nahi’ of Hum TV and many more. 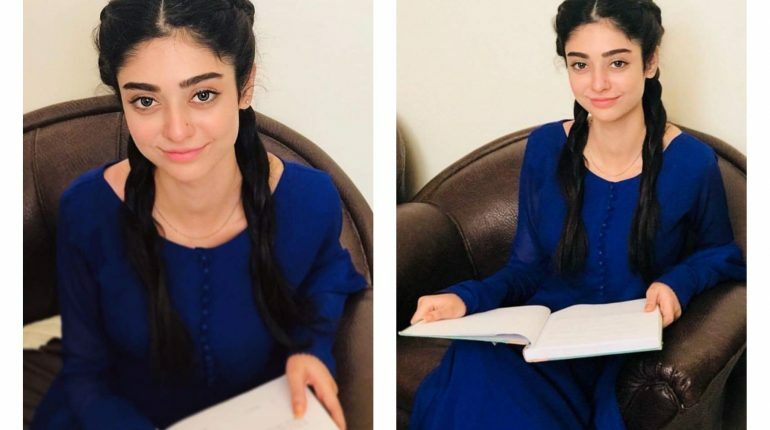 See Noor Khan clicked at the shoot location in beautiful blue dress! Also See: Clicks of Hania Amir Soothing in Chitral! 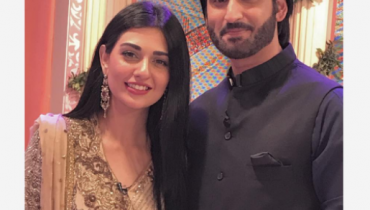 Picture of Future Couple Agha Ali and Sarah Khan Together!